Theresa Moltoni OAM is the Managing Director and a Legal Practitioner at IRIQ Law. 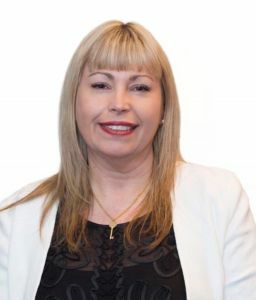 Theresa holds a Bachelor of Laws from USQ and a Graduate Diploma in Legal Practice from the College of Law, she is also a Graduate of the Australian Institute of Company Directors, a Certified Workplace Investigator and a Secure Local Jobs Approved Auditor for the ACT Government. Theresa’s experience spans more than 25 years and covers a wide range of high level roles in a number of industry sectors. Theresa was awarded an OAM for services to Industrial Relations in the 2016 Queens Birthday Honours. Theresa chairs the Workplace Relations Policy Council for the Australian Chamber of Commerce and Industry (ACCI) and sits on a number of other Boards including the PA Research Foundation and the Australian Super Qld Advisory Board. Theresa is the Founding Chair of the Dancing CEOs annual event which raises money for vital support services for victims of domestic violence. Theresa also founded and has chaired the well-respected Workplace Relations Group at The Brisbane Club for some years. She recently co-founded its new Legal interest Group. Theresa has also served as President (and Non-Executive Director) of the Chamber of Commerce and Industry for Queensland (CCIQ), as the Vice President of the Industrial Relations Society of Queensland (IRSQ) and in the Queensland Community as a Justice of the Peace (Qualified) since August 1992 including a significant period actively participating in the “Justices in the Community” Program. Lyle Beaton is a Partner at IRIQ Law based in Brisbane. Lyle graduated from UQ in 1997 with a Bachelor of Arts/Law and First Class Honours in history. 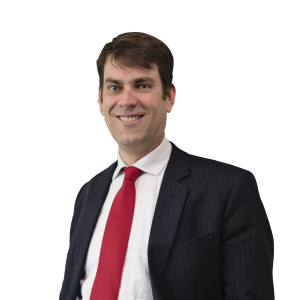 He has previously worked as a lawyer in commercial litigation and dispute resolution, employment/industrial relations and human rights. He has also worked in the medico-legal area as in-house counsel. Lyle has extensive experience in relation to discrimination cases of various kinds, including in the State sphere and at the Federal level. Lyle is a Secure Local Jobs Approved Auditor for the ACT Government. At IRIQ, Lyle enjoys all types of matters including those in the Fair Work Commission and related jurisdictions. Lyle also has an interest in sports history and indigenous affairs having commented broadly in both areas including for Australia’s leading general sports magazine, Inside Sport, and on the ABC. Francesca Musumeci is an Industrial Relations Consultant at IRIQ. Francesca holds a Bachelor of Laws/Arts (International Relations) from the University of Queensland in 2016. During her studies she undertook various community volunteer engagements, raising funds for local charities. 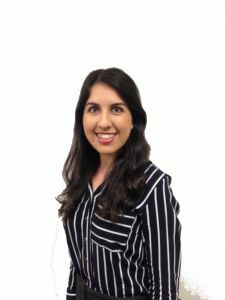 In her final year Francesca worked on a pro bono advocacy project for defence lawyers on the ground in Afghanistan and maintains a keen interest in human rights and anti-discrimination. At IRIQ Francesca enjoys drafting advice, conducting Building Code assessments and delivering high quality customer service. Having grown up in Brisbane’s northern suburbs in a small business environment, and with her prior experience in customer service and sales in the retail sector, she brings a practical perspective to legal obligations in employment matters. 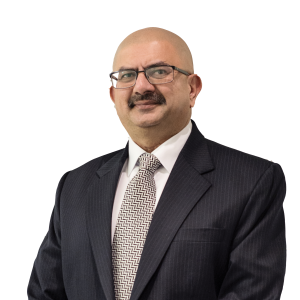 Faiyaz Devjee is a Principal Consultant at IRIQ Law. Faiyaz holds a Masters in Commerce from the University of Otago. His experience in HR/IR spans more than 20 years in various sectors ranging from Construction, Oil and Gas, Mining, and to Academia. 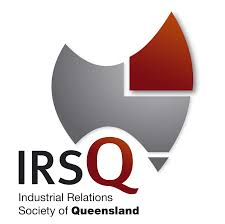 Faiyaz has also served as the Vice President of the Industrial Relations Society of Queensland (IRSQ) and continues to mentor students through the career mentoring scheme at both QUT and Griffith University. He is actively involved in the Australian Human Resources Institute. 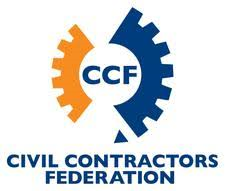 Faiyaz is a certified Workplace Investigator and is also certified in Wave Conversion through Saville Consulting and has completed Interest based EA negotiations and Conflict Resolution Training. Faiyaz experience includes highly developed organisational development and human resource, expertise. He has a strong commercial orientation and acumen, and is passionate about adding relevant value to an organisation to achieve results, engaging stakeholders from a risk sharing perspective, financial acumen and managing multi-segmented stakeholders. He can successfully develop and execute strategic, tactical and operational human resource plans. He loves to develop, manage and continuously improve processes that will ensure strong business growth. 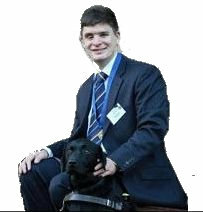 Matthew Guteridge is a Law Graduate at IRIQ Law. Matthew graduated with a Bachelor of Laws (Honours) Class 2A from Queensland University of Technology in 2017. He is currently undertaking a Graduate Diploma in Legal Practice at QUT. Matthew has an interest in legal matters for Indigenous Australians, particularly in regard to improving access to justice and employment opportunities. Having been raised in the South Burnett Region, Matthew also maintains an interest in matters affecting regional communities throughout Queensland. Katrina Nadschlaeger is a Senior Consultant at IRIQ Law. A passionate Human Resources professional with 20+ years experience across all areas of HR/ER, within the Retail, Logistics, Pharmaceutical and Consumer Sectors. Katrina has a track record of success in Managing Transformation & Change Projects, developing People strategies, negotiating Enterprise & Industrial Agreements & strategically advising Senior Business Executives on all key people matters. Katrina holds a B.Comm in HR/IR, Cert IV in Training & Assessment. Katrina has an interest in and has also undertaken studies in Law. Dr Paul Harpur is a Special Advisor to IRIQ. Paul has a PhD in workplace relations and employment law, with a particular emphasis on work health and safety, anti-discrimination and equality laws. 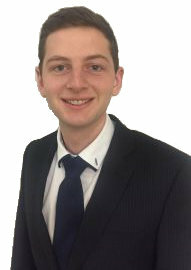 Paul has had a balanced portfolio of practical experience and academic research. He has advised employers in relation to OH&S, anti-discrimination and general industrial advocacy. Paul has worked with IRIQ to develop its unique and practical training package on managing workplace injuries and illness. 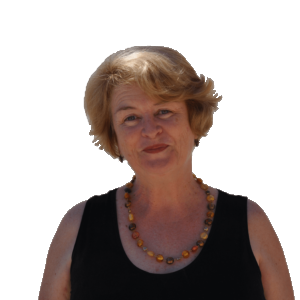 Dr Verena Marshall is a Legal Practitioner at IRIQ based in Perth, Western Australia. Verena has over 25 years’ experience in HR/IR management and consultancy. She brings to Workplace Relations’ investigations and training an ability to work alongside clients, providing strategic advice and operational support towards sound management policies, practice and employment-related contracts and documentation. As well as consulting in Workplace Relations, Verena is an Adjunct Professor in the Curtin Graduate School of Business, supervising doctoral research and lecturing in the areas of HR, Workplace Relations and Employment Law. Over the past 15 years, Verena taught in the MBA program at the Curtin Graduate School of Business in the areas of Strategic HR, Employee Relations, and Risk and Safety Management (with focus on Employment Law and OHS). She is regularly called upon by Universities in WA to conduct training and investigations in organisations in these areas (including HR policy development, performance management, managing the grievance process), as well as ongoing coaching of managers and supervisors. Verena has strong analytical skills; her PhD in Performance Management initially provided a platform from which to develop both strategic and operational thinking, with attention to detail and business awareness. She has also completed diverse projects, audits and investigations for a wide range of industries. Investigations frequently involved matters relating to alleged bullying, grievances, discrimination and non-performance. In undertaking these investigations, Verena has acted for both Employers and Unions. 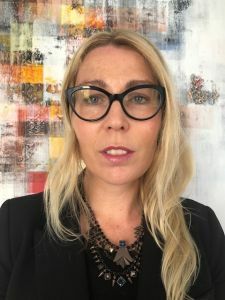 Legally trained (Juris Dr of Law, Graduate Diploma of Legal Practice, and Graduate Certificate of Migration Law), Verena is admitted as a Solicitor to the Supreme Court of NSW. This background allows Verena to approach her consultancies from both a legal and HR practitioner’s perspective, promoting workplaces that are fair, respectful and lawful.